For adults with Down syndrome, life can be a difficult challenge where it’s hard to find people who understand, and those who want to enable them to be contributors to society are even more difficult to locate. However, one cafe in Houston, Texas, is helping to address this problem in a fantastic way. 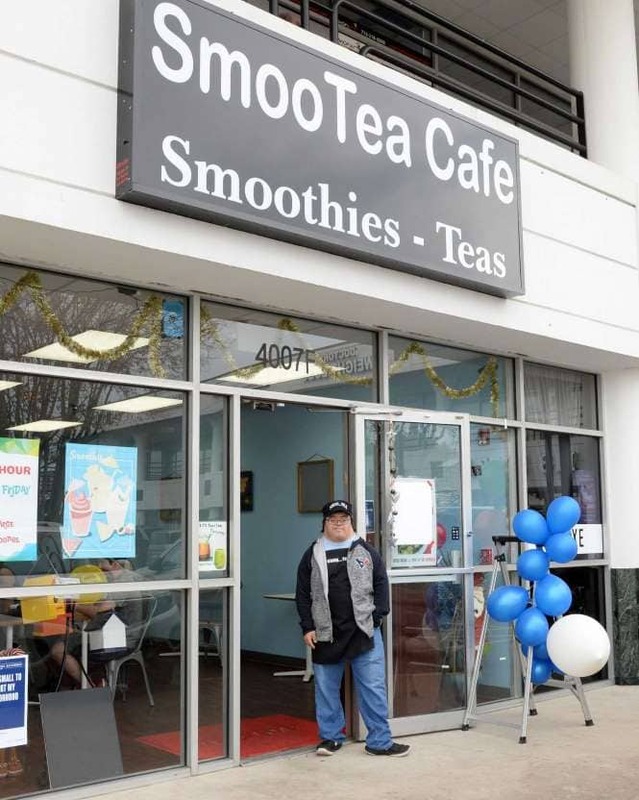 SmooTea Cafe is a tapioca shop found in Houston which opened its second location in the city this year after opening its first location in 2015. Founder Samantha Le and her husband, Chi, were moved to begin their program after Samantha saw an online video from Bitty & Beau’s Coffee in the Carolinas. In the video, employees with intellectual and physical disabilities were shown operating the business, having been trained by management staff to do so. “I thought to myself that maybe one day I can run a shop like that to help people who have disabilities,” Samantha said. 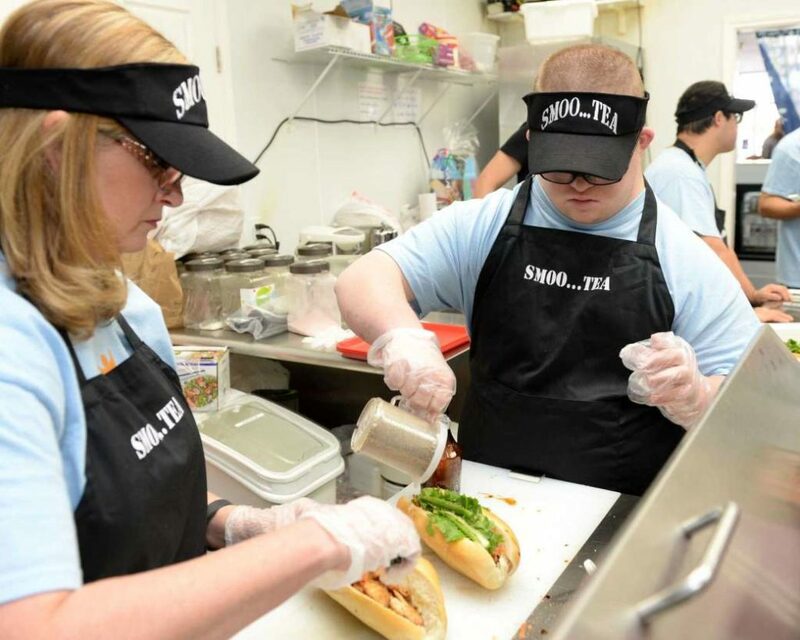 She was so inspired that she began having students from the Down Syndrome Academy come to the shop in early December, where they have learned how to make smoothies and banh mi sandwiches for customers. 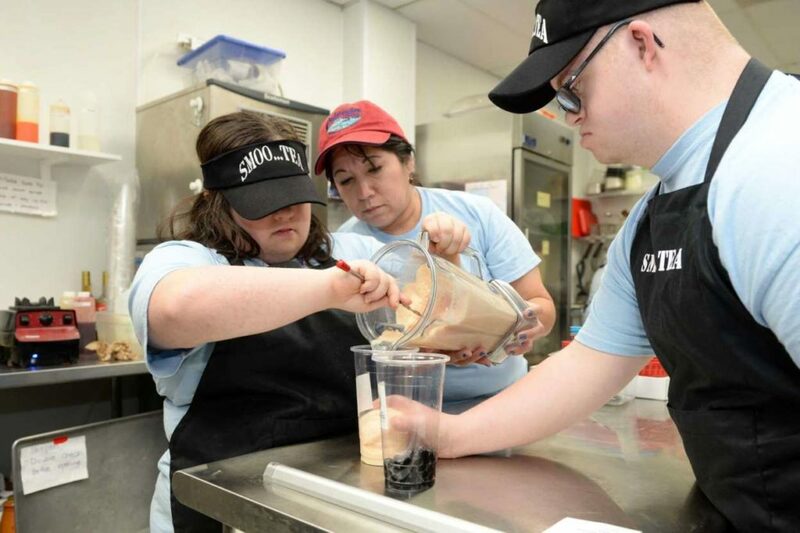 The students’ two-hour shifts at SmooTea are also helping to secure funding for a $2.6 million building for the non-profit organization that educates the young adults. Today, the school has 78 students, but there is still a waiting list to get in because of the lack of space.